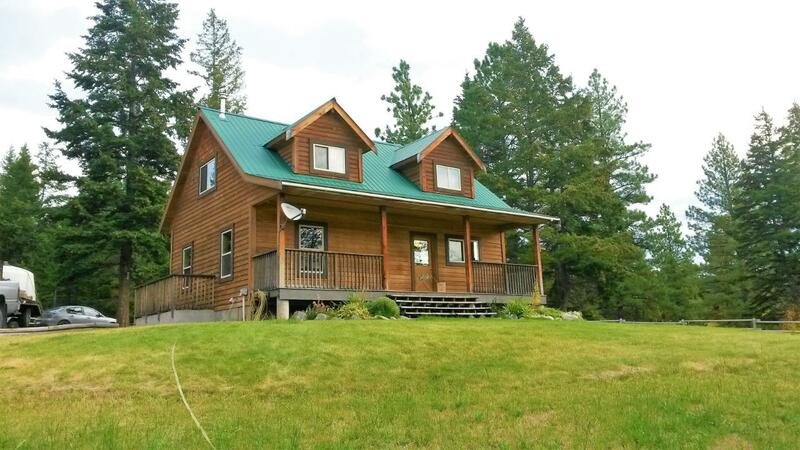 Lovely water and mountain views from this excellent 30+ acre horse property that features a newer 3 bedroom, two bathroom home boasting hardi-plank siding, a metal roof and beautiful views from every window! The inside is super lovely and cozy with a solid wood kitchen and vaulted ceilings in the living and kitchen areas. Property is all usable, fenced with a seasonal stream that flows through the pasture, perfect for your critters. Endless riding from your back door with miles of crown land to play! The blue circle drawn on the map represents the area which is most likely to contain listings comparable to 964 Covert Place. If you wish, you may adjust the circle by dragging the white center handle to move it, or dragging one of its other white handles to resize it. Press the 'Next' button at the top when finished.